Coming soon! 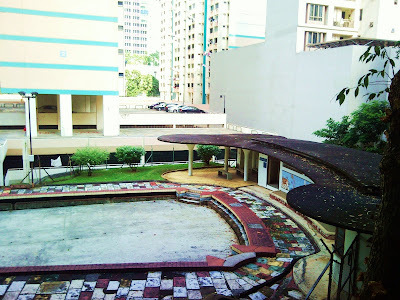 Another abandoned swimming pool found, right smacked in the CBD area of Tanjong Pagar! The former Yan Kit Swimming Complex...stay tuned for more updates on this expedition soon!